Buy: $9.99 REMINGTON 1100/1187/11-48 TACTICAL COMBAT BOLT HANDLE (NEW)! $48.95 REMINGTON +5 SHOT EXTENSION TUBE FITS: 870/1100/1187 (12 GAUGE) SHOTGUNS (NEW)! 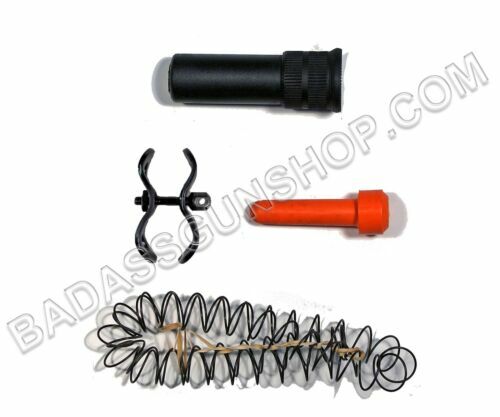 $42.95 CHOATE (+1 SHOT=7 ROUNDS TOTAL) EXTENSION TUBE KIT FITS: MOSSBERG 590A1 (NEW)! $42.95 REMINGTON +3 SHOT (12 GAUGE) EXTENSION TUBE FITS: 870/1100/1187 SHOTGUN (NEW)! Buy: $42.95 CHOATE (+2 SHOT =7 RDS) EXT KIT (MATTE FINISH) FITS: MOSSBERG MOD. #9200 (NEW)! 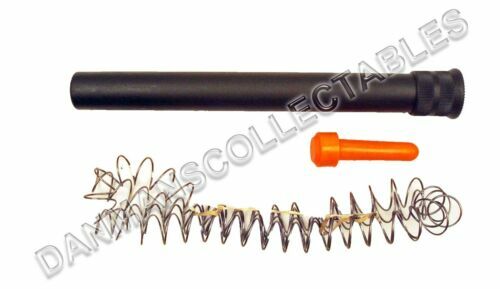 Buy: $49.95 CHOATE MAGAZINE EXT KIT (+5 SHOT = 10 RDS) FITS REMINGTON 870, 20 GA, MATTE NEW! Buy: $56.99 CHOATE BLACK SYNTHETIC CONVENTIONAL MK 5 STOCK, FITS: REM 1100/1187 12 GA (NEW)! Buy: $48.95 CHOATE (+5 SHOT = 10 ROUNDS) EXT KIT (BLUED) FITS: MOSSBERG MOD #9200 (NEW)! Buy: $42.95 CHOATE (+2 SHOT=7 RD ) EXT TUBE KIT (MATT FIN. 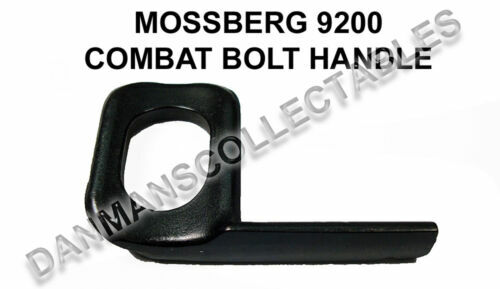 ), FITS MOSSBERG 835 12 GA (NEW)! Buy: $42.95 REMINGTON +2 SHOT EXTENSION TUBE (BY CHOATE) FITS: 870/1100/1187.12 GAUGE (NEW)! 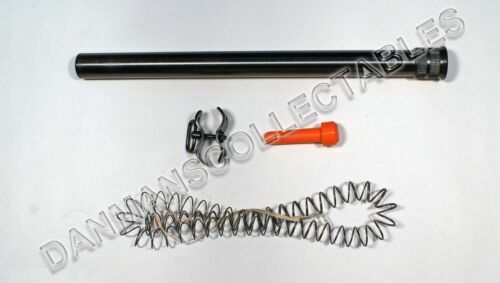 Buy: $199.95 REMINGTON 870 (TACTICAL BREECHER SUPER BARREL) & +3 ROUND EXTENSION KIT (NEW)! Buy: $42.95 CHOATE (+3 SHOTS = 8 RDS) EXT TUBE KIT (BLUED), FITS MOSSBERG #835, 12 GA (NEW)! $49.95 REMINGTON +7 SHOT EXTENSION TUBE FITS: 870/1100/1187 (12 GAUGE) SHOTGUNS (NEW)! $56.99 CHOATE BLACK SYN. CONVENTIONAL MK 5 STOCK, FITS: ITHACO MOD. 37, 12 GA (NEW)! Buy: $59.99 REMINGTON 870 PISTOL GRIP STOCK CHOATE MARK 5 FITS: MODEL 870 .12 GAUGE (NEW)! Buy: $44.99 CHOATE (+4 = 9 SHOT) EXT TUBE KIT (MATTE) FITS: MOSSBERG MOD. 930, 12 GA (NEW)! Buy: $44.95 CHOATE (+4 SHOT = 9 RDS) EXT KIT (BLUED FINISH) FITS: MOSSBERG MOD. #9200 (NEW)! 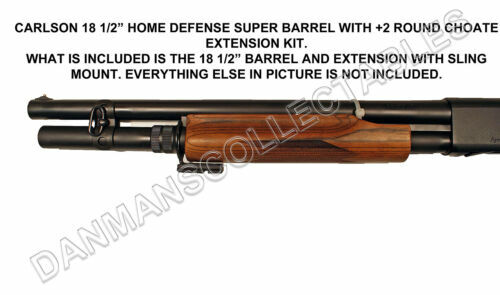 Buy: $179.99 REMINGTON 870 18.5” HOME DEFENSE SUPER BARREL AND +2 ROUND EXTENSION KIT (NEW)! $49.99 STEVENS/SAVAGE #350 (WILL NOT FIT #320) PISTOL GRIP STOCK .12 GA CHOATE (NEW)!! 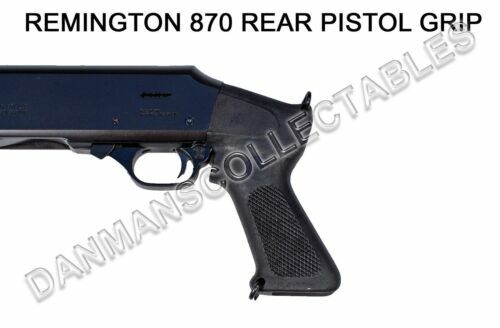 Buy: $59.96 REMINGTON 870 (20 GAUGE) PISTOL GRIP STOCK, MARK 5 FITS MODEL 870 (NEW)! 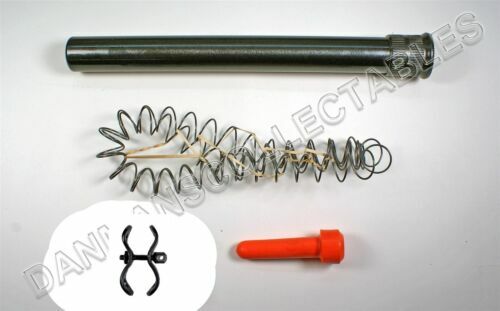 Buy: $44.95 CHOATE (+5 SHOT = 10 RDS) EXT TUBE KIT (MATT), FITS MOSSBERG #835 , 12 GA (NEW)! Buy: $44.95 CHOATE (+5 SHOT =10 RDS) EXT TUBE KIT (BLUED), FITS MOSSBERG #835 , 12 GA (NEW)! 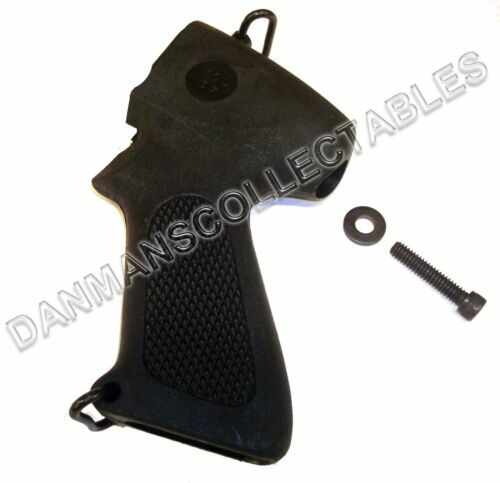 Buy: $19.95 REMINGTON 870 (20 GAUGE) REPLACEMENT FOREARM BLACK SYNTHETIC (NEW)! Buy: $89.99 REMINGTON 1100/1187 PISTOL GRIP STOCK AND FOREARM COMBO UPGRADE KIT (NEW)! $46.95 REMINGTON +4 SHOT (.20 GAUGE) EXTENSION TUBE FITS: 870/1100/1187 SHOTGUNS (NEW)! Buy: $37.99 REMINGTON 1100-1187 REPLACEMNET FOREARM BLACK SYNTHETIC 12 GAUGE (NEW)! Buy: $12.99 CHOATE COMBAT BOLT HANDLE FITS: MOSSBERG MOD. # 9200 SHOTGUNS 12 GAUGE (NEW)! 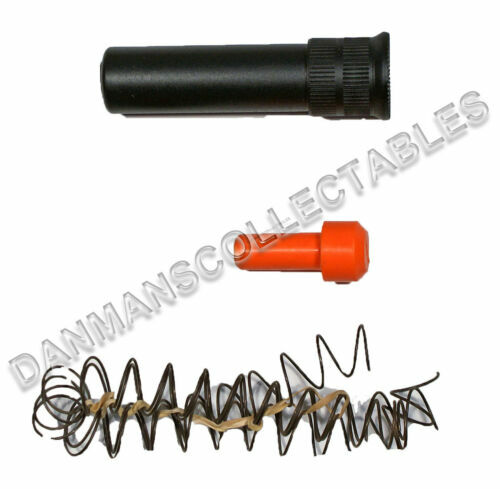 Buy: $5.99 REPLACEMENT SPRING FOR 7 OR 8 SHOT EXTENSION TUBES IN 12 GAUGE (NEW)! $44.95 CHOATE MAGAZINE EXT. KIT (+2 SHOT = 8 RDS) FITS STEVENS 320, 12 GA (MATTE) NEW! Buy: $24.95 REMINGTON 870 (.20 GAUGE) TACTICAL PISTOL GRIP (NEW)! $59.99 MOSSBERG 935 PISTOL GRIP STOCK, MARK 5, FITS: 12 GAUGE AUTO SHOTGUNS (NEW)! $59.99 Choate Mark 5 Pistol Grip Buttstock Synthetic Black Fits: H&R Pardner Pump 20GA. $24.95 REMINGTON 870 PUMP TACTICAL PISTOL GRIP FOR THE 12 GAUGE PUMP (NEW)! $9.99 REMINGTON 1187 TACTICAL COMBAT BOLT HANDLE (NEW)! 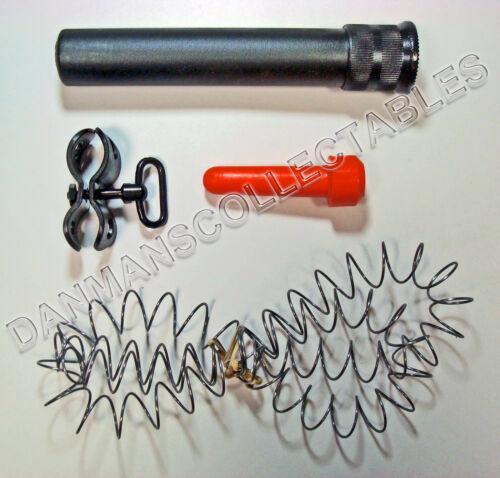 Buy: $42.95 CHOATE (+1 SHOT=6 RDS) EXT TUBE KIT (PARKERIZED), FITS MOSSBERG 835 12 GA (NEW)! 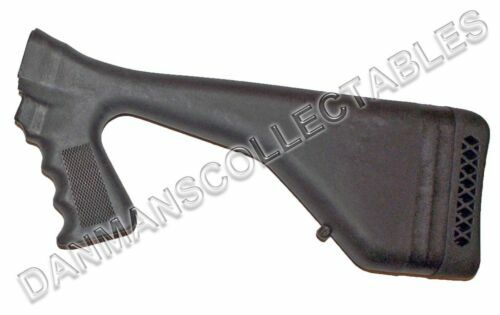 $23.95 NEW ENGLAND ARMS CO. (PISTOL GRIP) FOR BREAK OPEN 410 GAUGE SHOTGUNS (NEW)! Buy: $64.99 Choate Mark 5 Pistol Grip Buttstock Synthetic Black Fits: H&R Pardner Pump 12ga. $23.95 NEW ENGLAND ARMS CO. (PISTOL GRIP) FOR BREAK OPEN .12 GAUGE SHOTGUNS (NEW)! $23.95 NEW ENGLAND ARMS CO. (PISTOL GRIP) FOR BREAK OPEN .20 GAUGE SHOTGUNS (NEW)! $9.99 REMINGTON 11-48 TACTICAL COMBAT BOLT HANDLE (NEW)!